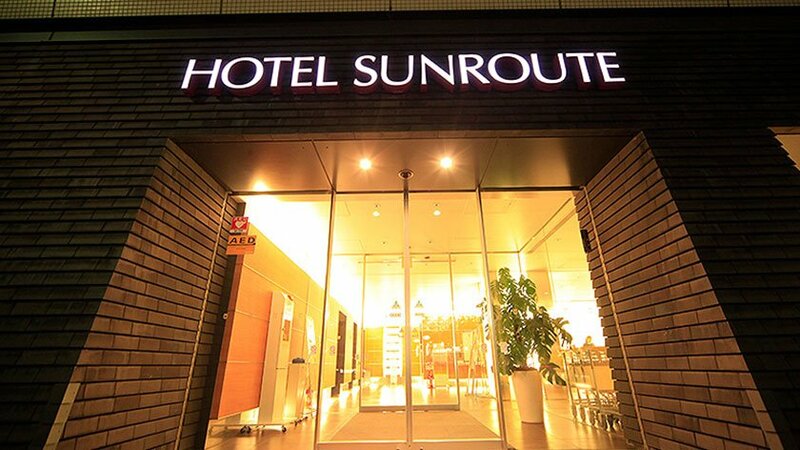 Hotel Sunroute Higashi-Shinjuku is located not far from the business and shopping hub of Tokyo. 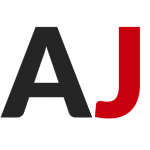 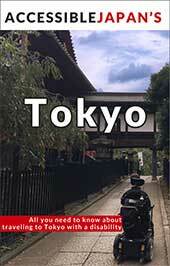 Shinjuku’s Golden Gai and Kabukicho entertainment district is just a 10 minute walk from the hotel. 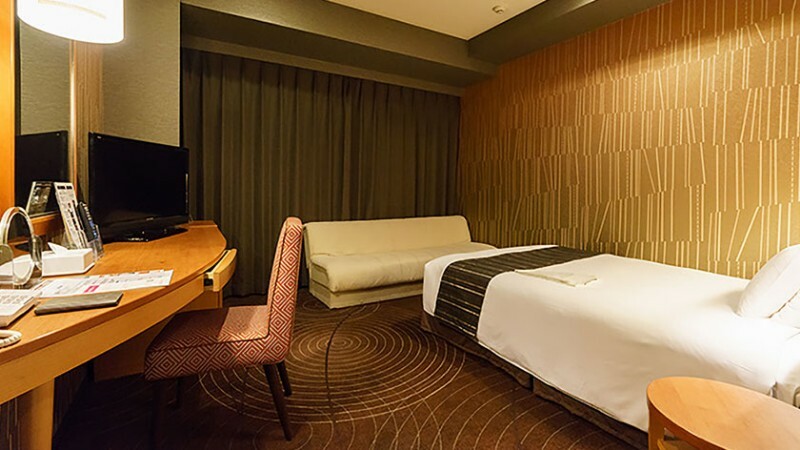 Guests can enjoy a breakfast buffet at the hotel’s restaurant, Royal Host, or a traditional Chinese menu at Bamiyan restaurant. 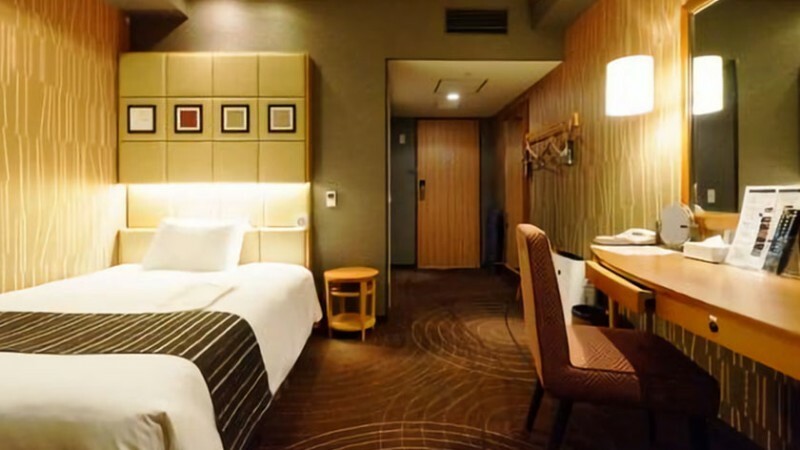 There is one wheelchair accessible room at Hotel Sunroute Higashi-Shinjuku. 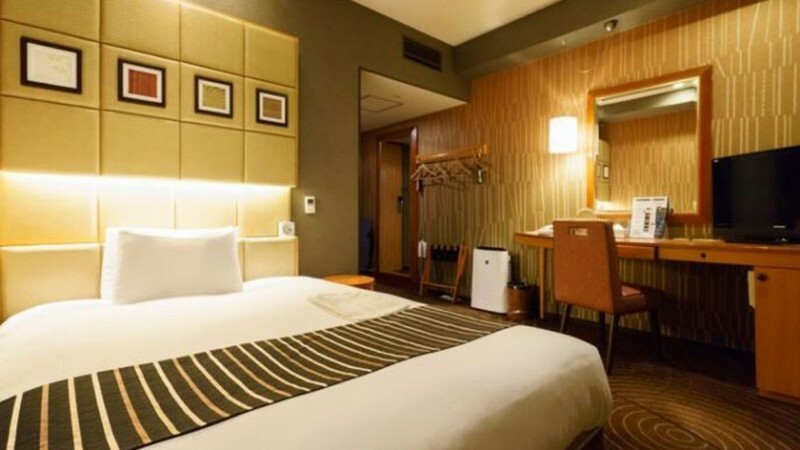 The room is 21.4㎡ with a double bed and a sofa. 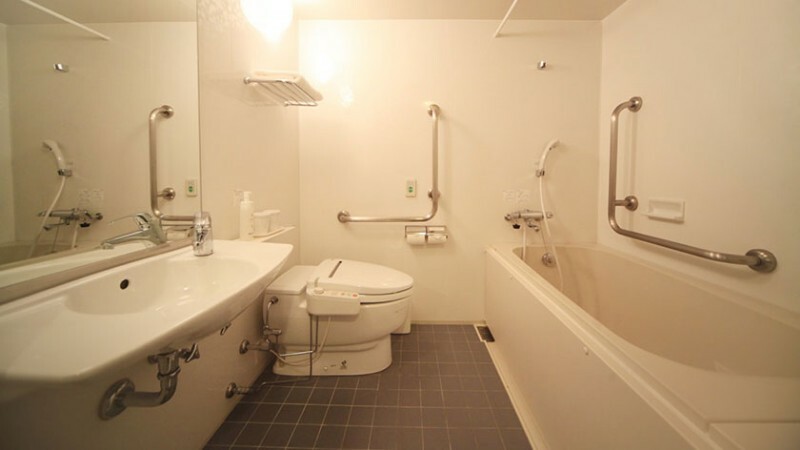 The washroom and bath have handle bars, but there is no backrest on the toilet and a shower chair will need to be placed next to the bathtub.